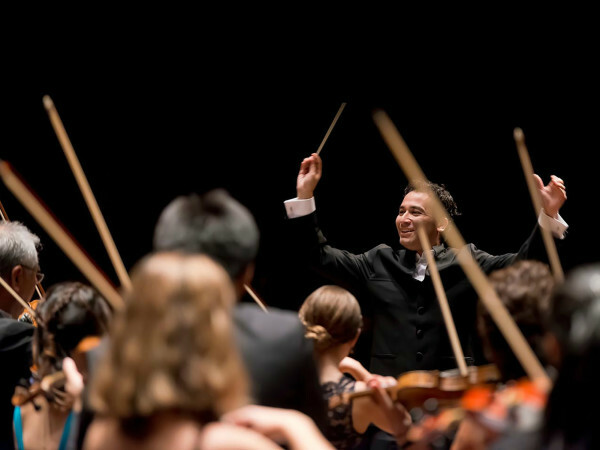 Experience the beauty of Mozart’s Violin Concerto No. 3 as played by Karen Gomyo, “a first-rate artist of real musical command, vitality, brilliance, and intensity” (Chicago Tribune). Then, delve into the mystic world of Bruckner’s Symphony No. 7. From the long melodic lines of the opening to the slow, powerful crescendo of the Adagio, Bruckner’s music is infused with an intense spirituality, born of the composer’s own deep faith.